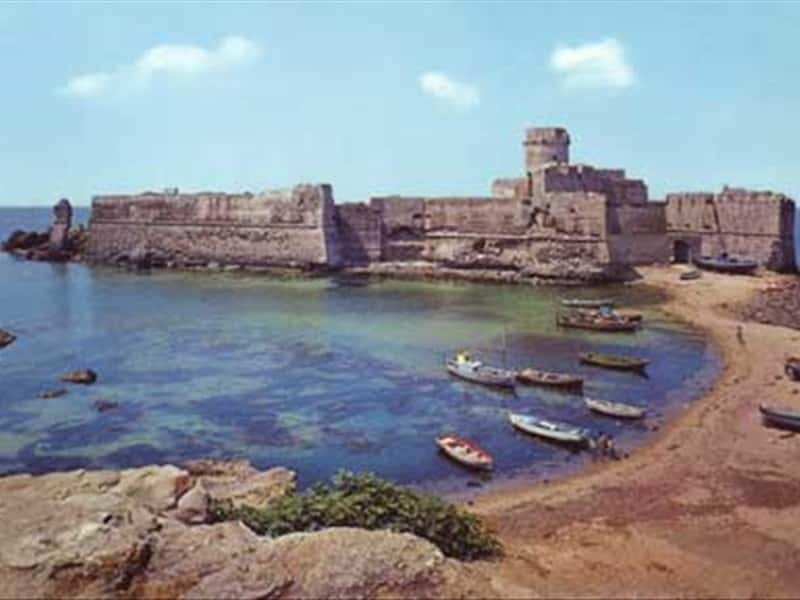 An important town in the province of Crotone, that overlooks the Ionian Sea, Isola di Capo Rizzuto has very ancient origins, attested by the discovery of relics from the Bronze Age and now exhibited at the Archaeological Museum of Crotone. There are two different schools of thought on the origins of the town's name: for some historians, it derives from the Latin "insulae" (center of agricultural storage), while according to others from the Greek "aysulon" (sacred place, shelter). Probably built during the Byzantine era, the town was destroyed, burned down and depopulated during the Turkish invasion of 1517. Located within the Marine Protected Area of Capo Rizzuto, today it is a major touristic resort. - the fortified farmhouse of Concio, a typical building of the area, once a liquorice factory, which features an older square plan building, to which four corner towers were added in the XVIII century. This town web page has been visited 24,155 times.